The most memorable moments for us this year was preparing and planning the openings of our new communities. We added many amazing sites to our portfolio in the last 12 months and each one was received well by families from all across the GTA. 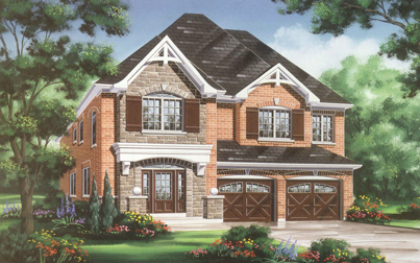 When we opened Cobblestones South in West Brampton, we brought some much needed detached home inventory to market. 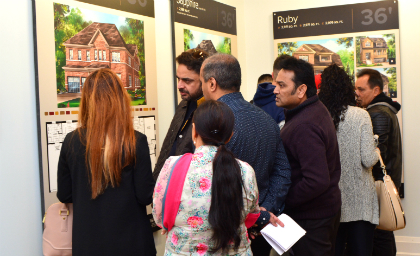 Supply levels in the GTA had fallen to record lows and demand was still strong, so we had a great turnout! 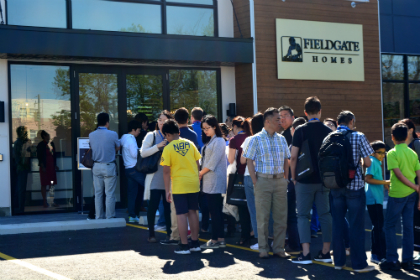 One of our largest openings of the year was at Richlands in Richmond Hill. We had thousands of registrants and when we opened our online scheduler for the appointment bookings, all the spots filled up in minutes! We sold more than 50 homes in the first weekend at a time when many thought the market had slowed down for the summer. 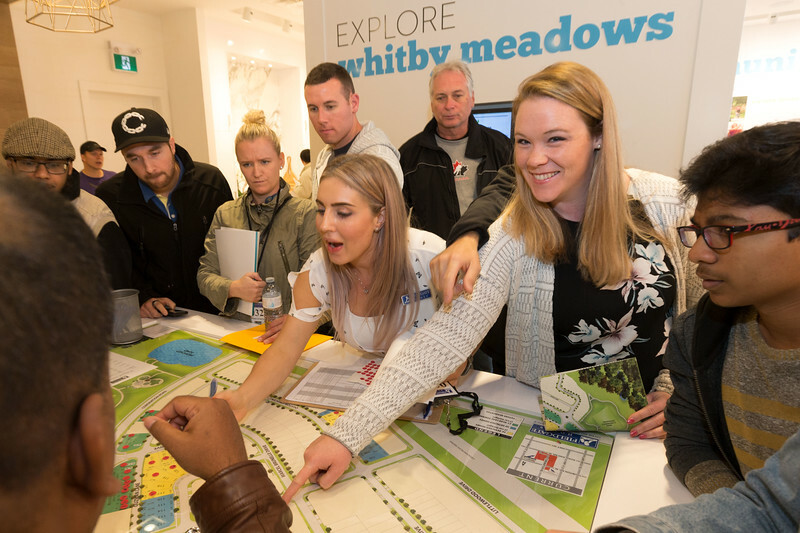 Our latest opening is still fresh in our minds; in October we opened the highly anticipated Whitby Meadows. 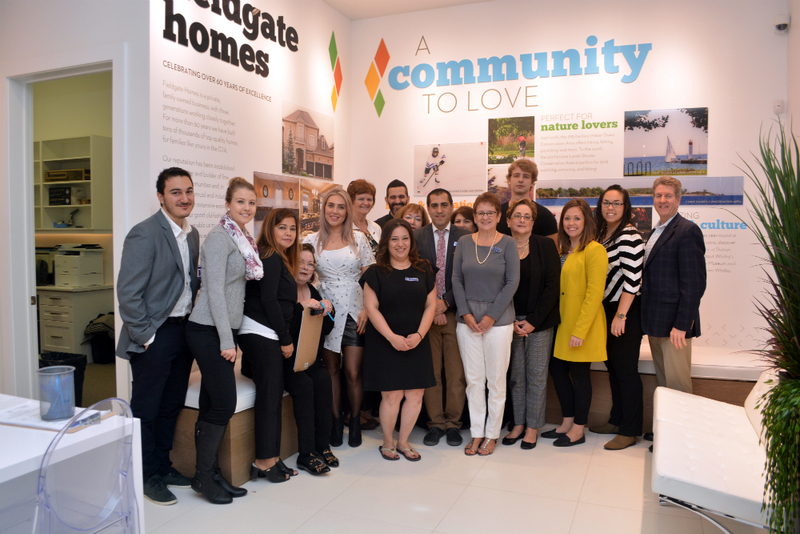 Again, we had thousands of registrants and a full house on the day of the preview opening for appointment holders. There was even a great story about a couple who purchased at Whitby Meadows and then got engaged right after! It’s going to be a busy year for us! We have new releases planned at Blue Sky in Stouffville, Cobblestones South in West Brampton, Impressions in Kleinburg, Richlands in Richmond Hill, and at Whitby Meadows! We will also be opening brand new sites, including Seaton in Pickering, CityLux Townhomes in southeast Vaughan, and Upper Valleylands in Brampton. With a wonderful year behind us and an exciting one ahead, we wish you and your family a merry Christmas, happy holidays, and a fantastic new year!